Target Christmas Clearance Up to 90% off! 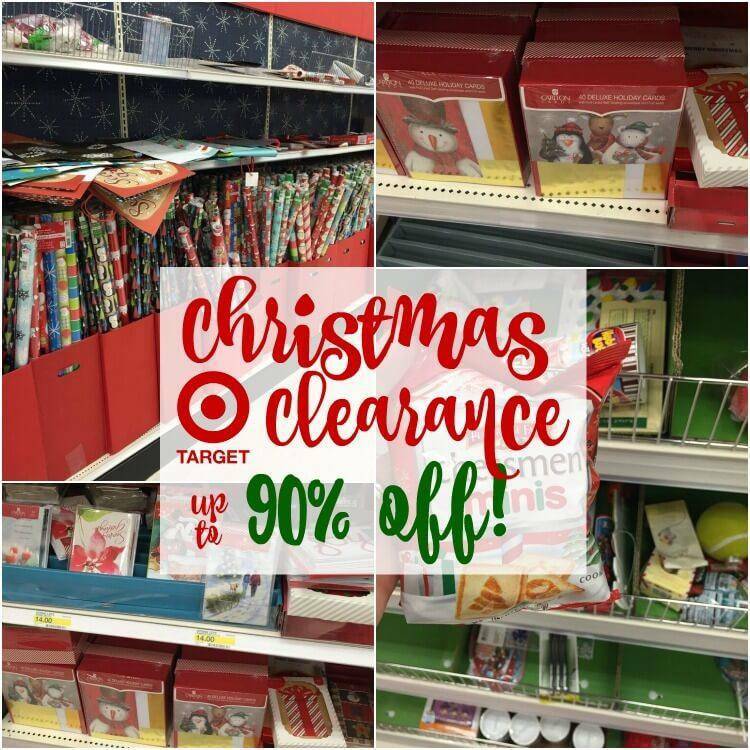 Home / Deals / Target Christmas Clearance Up to 90% off! Christmas may be over (boohoo! ), but that means you can stock up for next year CHEAP! I am seeing Target Christmas Clearance Up to 90% off! Let me know what you have found in your store! You can also get a Target Beauty Box Today! Lilly Pulitzer Clothing Sale Up to 70% off! Stock Up Price on Dr. Pepper 12 Packs at Target!